The Float by Humanscale is a state-of-the-art standing office desk! 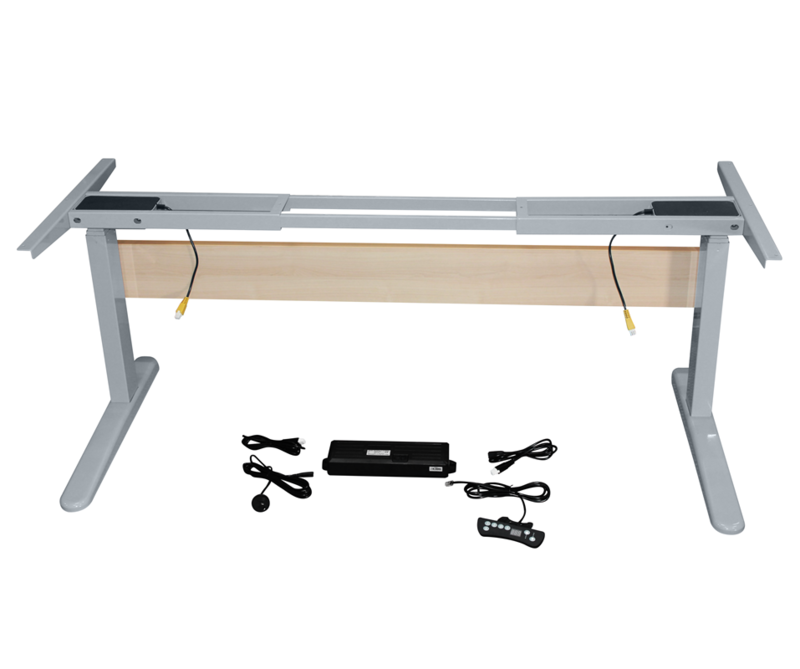 Fitted with a modern counterbalance system, it requires zero effort to raise or lower the desk to meet your office requirements. The Float is meticulously developed with clean lines and a sophisticated aesthetic that can be eloquently incorporated into any stylish office setting. 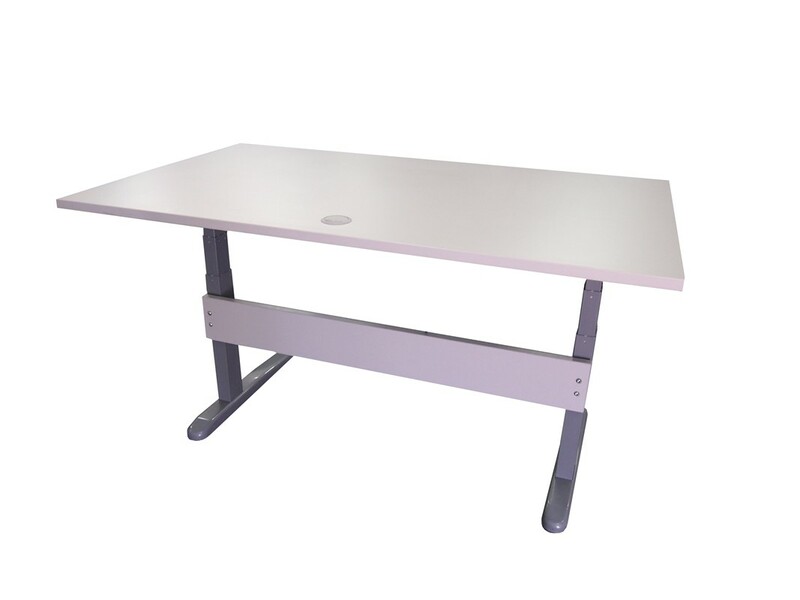 The easy to use height adjustment mechanism promotes a healthy work environment by switching your positions from sitting to standing. Humanscale technology uses a unique counterbalance system that makes it possible for The Float to be height adjusted whilst it is bearing different weights, giving you the ultimate office freedom. Float can be easily be equipped with ergonomic features - keyboard systems, monitor arms, and lights. There is plenty of room provided for legs, knees, and feet underneath the desk. The clean, modern design will add a touch of finesse to your office setting.